Partake in jolly cooperation and praise the sun with your allies by joining the Warrior of Sunlight Covenant. 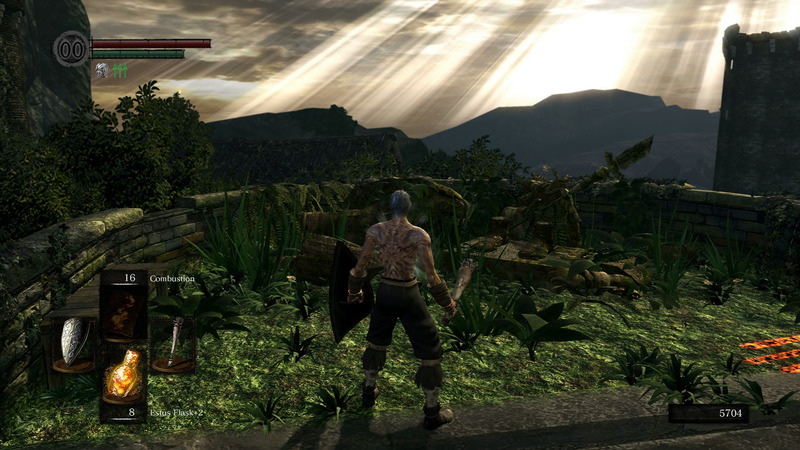 Taking down bosses and invaders with an ally is one of the best experiences in Dark Souls, and one Covenant that offers great rewards for co-op encounters is the Warrior of Sunlight Covenant. Players will most likely recognize this Covenant as the one which our cooperation-loving, sun-praising Solaire of Astora has pledged to. Figuring out how to join the Warrior of Sunlight Covenant can be a bit confusing, as is customary in Dark Souls. The Warrior of Sunlight Covenant is located surprisingly close to the start of the game. 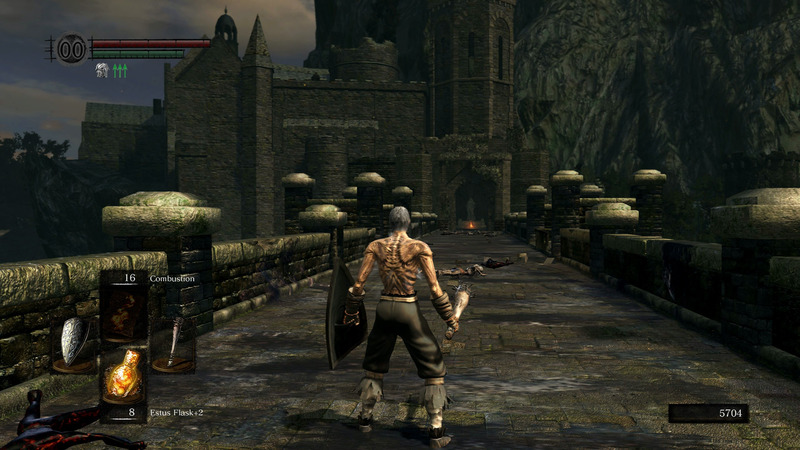 Undead Burg is where players will want to journey if they want to be like Solaire and have their own golden summon sign. The Covenant is located below the dragon in Undead Burg, the one protecting the bridge that leads to the Undead Parish. Accessing this area must be done from the bridge, which means taking down the dragon or risk being burned alive by trying to pass beneath it. To kill the dragon, use arrows from afar to deal damage to it or approach the dragon and bait it to land on the bridge - this can be done by hitting it with a throwing knife. As it lands on the bridge either run beneath it and to the bonfire or try and kill it. Once through th e gate at the end of the bridge, turn right to find a broken statue on a balcony – this is the Warrior of Sunlight Covenant. Now that the Warrior of Sunlight Covenant has been found, players will want to ensure they have met the requirements to join or else they won't even be able to interact with the statue. Gaining access to the Covenant requires 25 Faith, an extremely high cost for players not running a Cleric build. However, this Faith cost can be lowered by 5 points for every successful co-op experience. This means that if you help another player defeat a boss, 5 points will be removed from the 25 Faith requirement, bringing it down to 20 Faith. This can be repeated multiple times until the requirement is reduced to 5 Faith. Once the requirements have been met, return to the Warrior of Sunlight statue and pledge allegiance to the Covenant. Players who are in the Warrior of Sunlight Covenant will have a special golden summon sign, and any successful co-op encounter with a Warrior of Sunlight player will earn both the white phantom and the host a Sunlight Medal which can be offered at the Covenant statue for gifts. Offering 10 Sunlight Medals at the Warrior of Sunlight Covenant statue awards the Great Lightning Spear miracle and also unlocks the ability to trade a specific boss soul for the Sunlight Spear. And possibly the greatest gift of them all is the Praise the Sun gesture. This emote can be learned from the statue when the Warrior of Sunlight Covenant is joined for the first time.